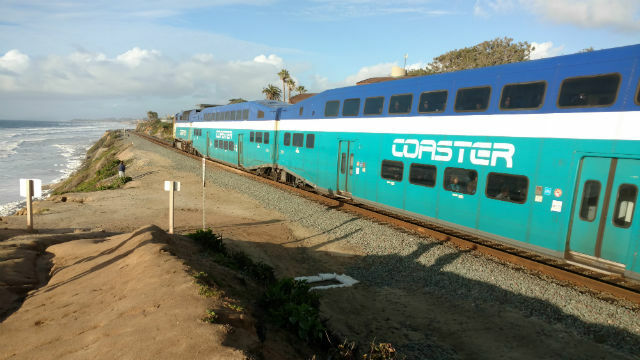 The North County Transit District is one step closer to the full implementation of a “positive train control” system to prevent human error from causing Coaster train accidents. During the demonstration, the district will collect data on the behavior of the system under the Coaster’s normal operating conditions. The technology leverages the Global Position System to monitor train locations and is able to step in to stop a train when a potential accident could occur due to inattention, or crew inability. Congress has required most railroads to install the system.